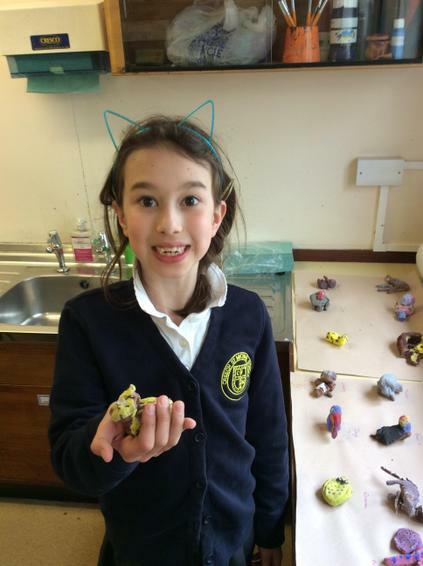 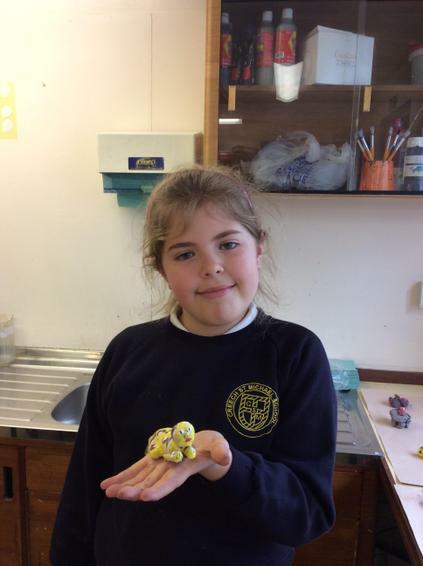 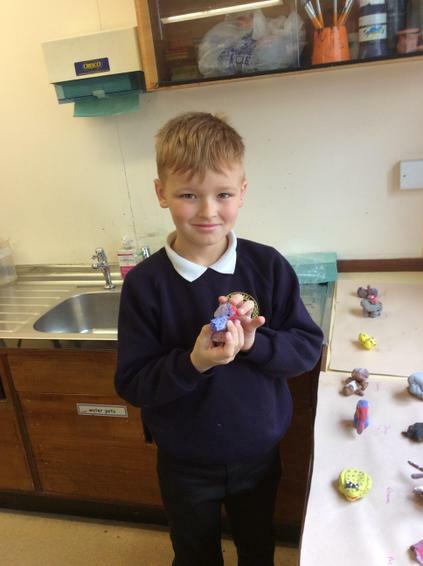 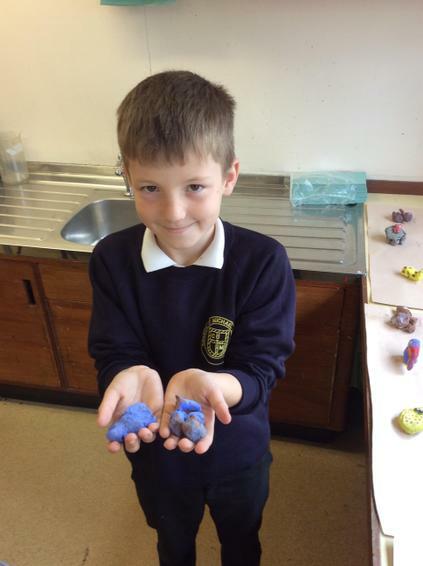 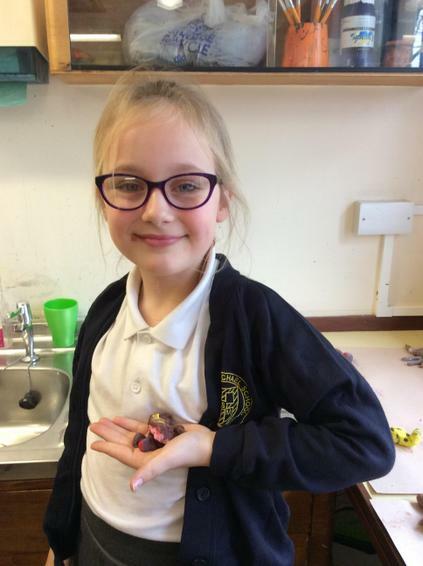 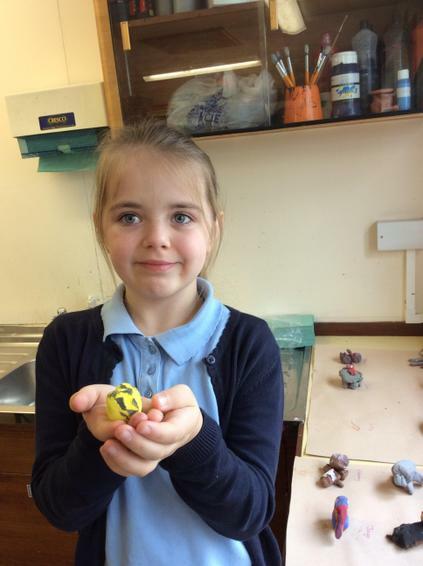 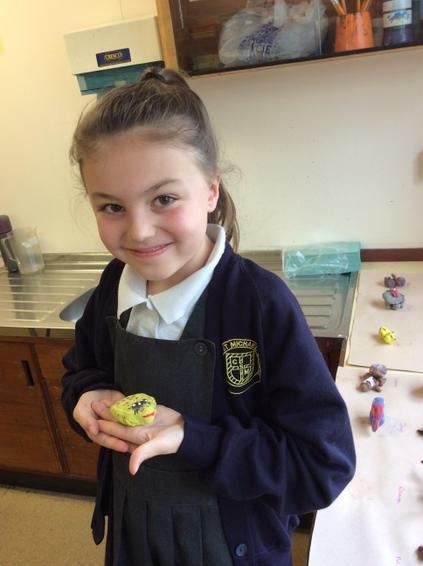 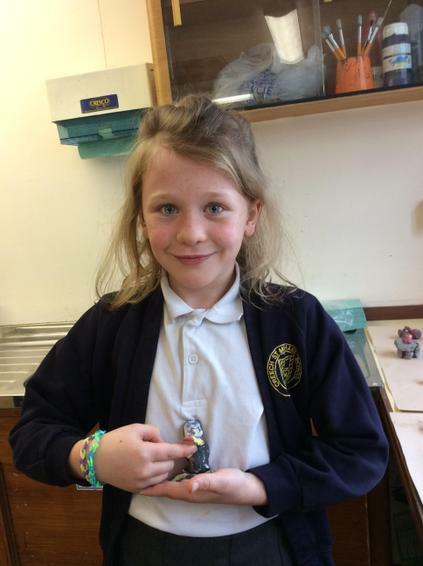 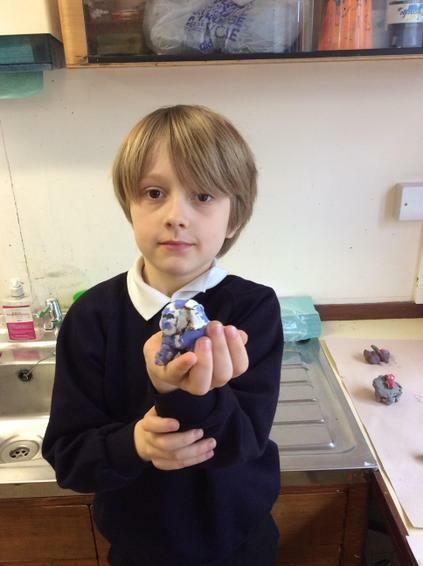 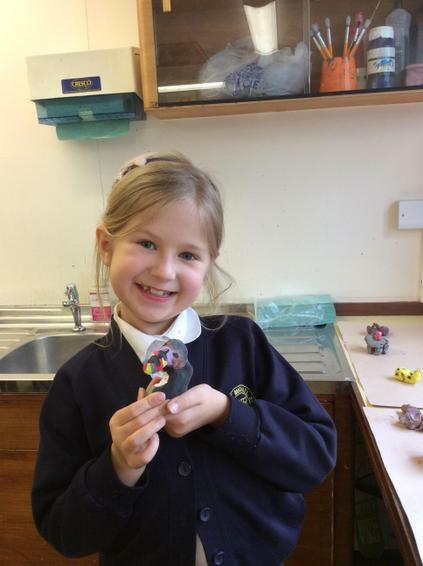 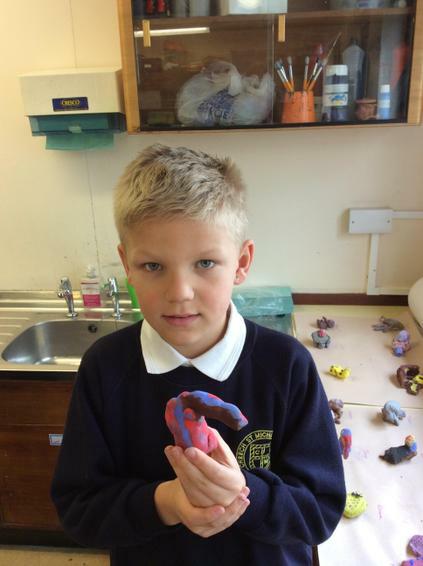 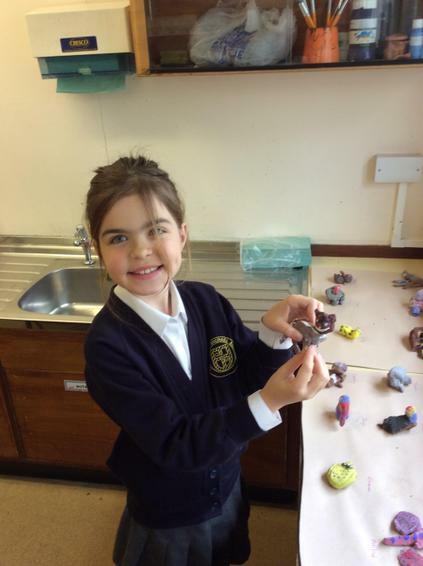 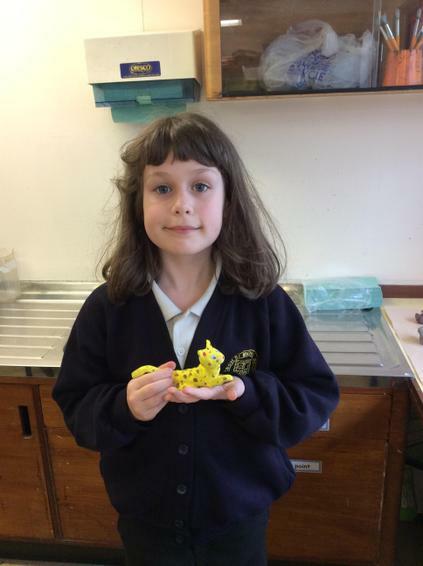 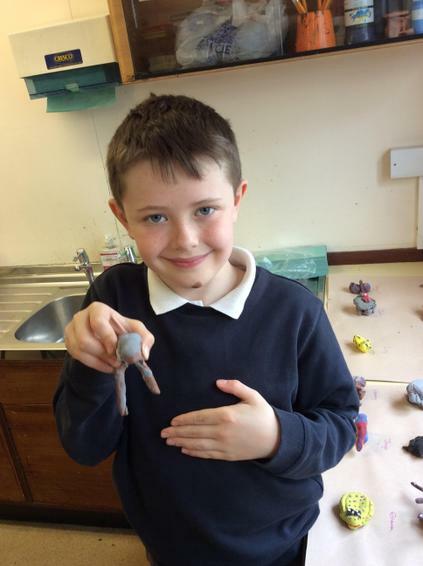 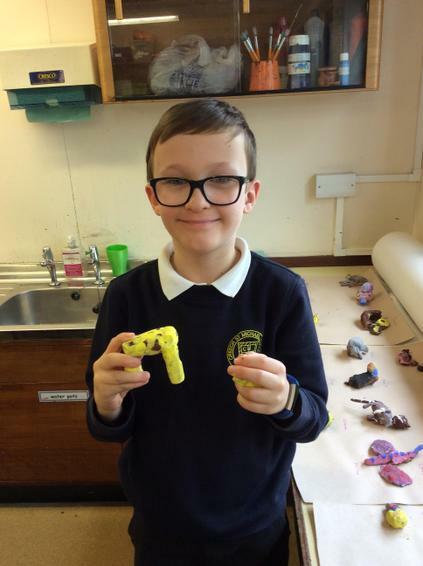 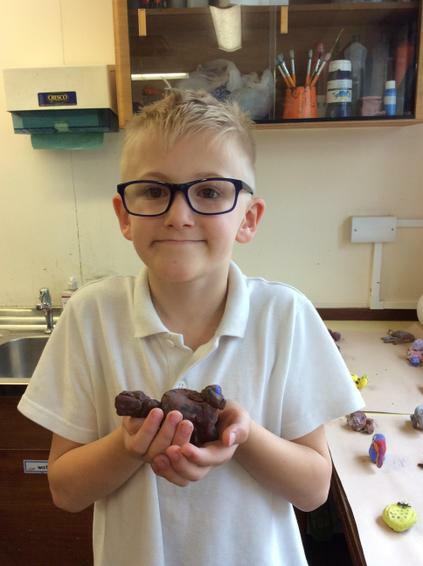 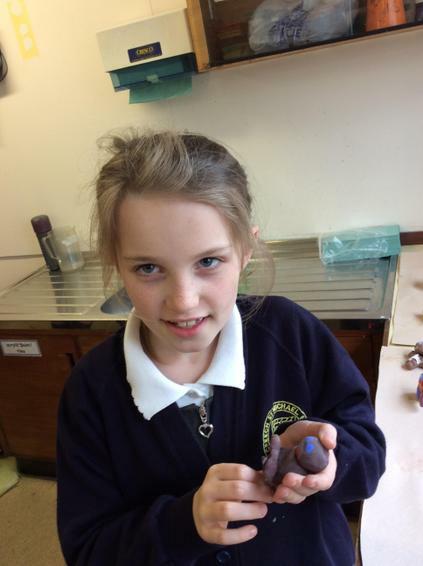 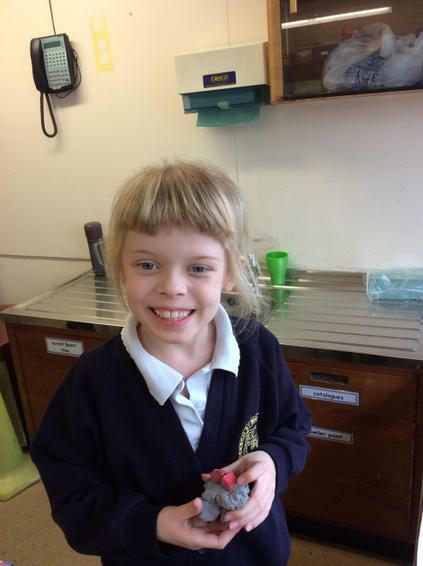 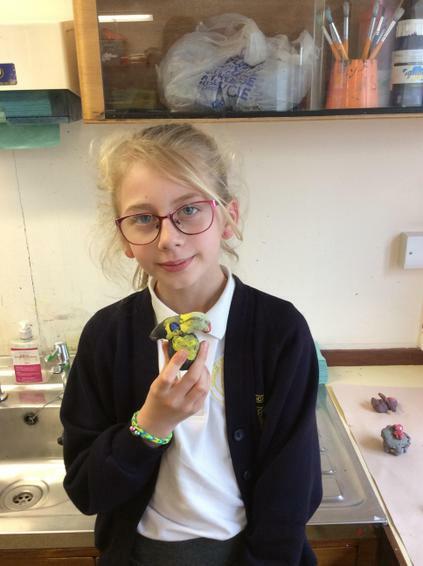 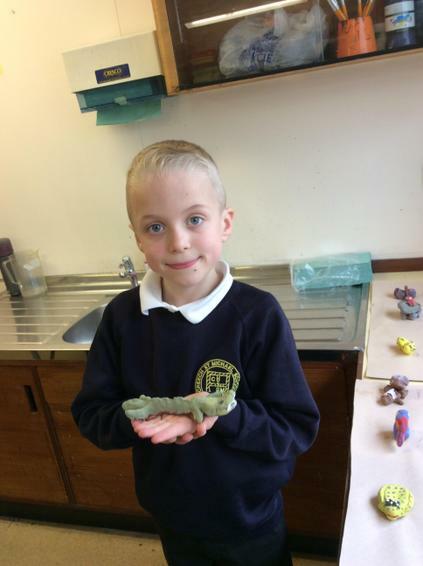 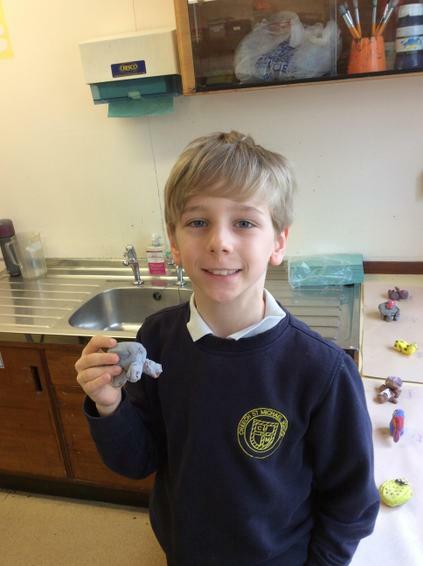 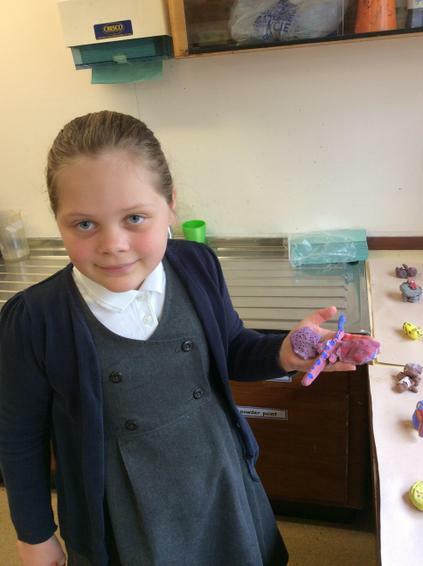 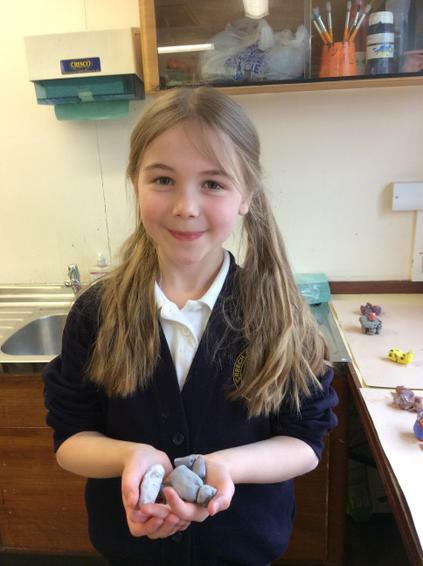 Inspired by our Maya topic, the children designed and created some rain forest animals in clay. 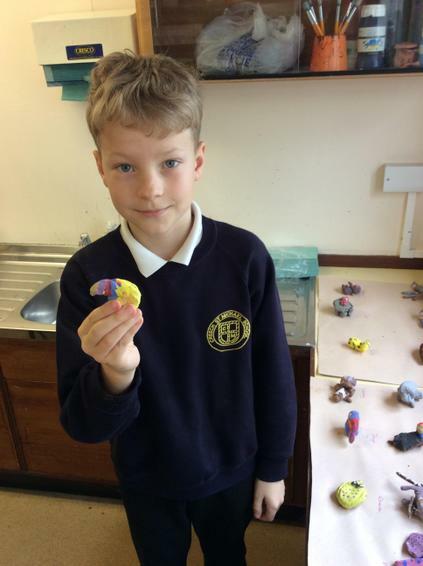 The bright colours really brought the creatures to life. 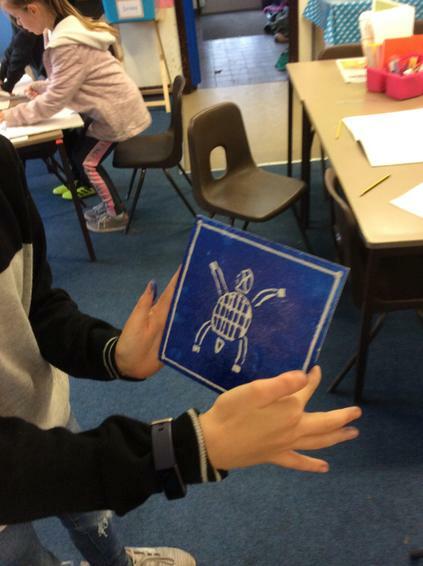 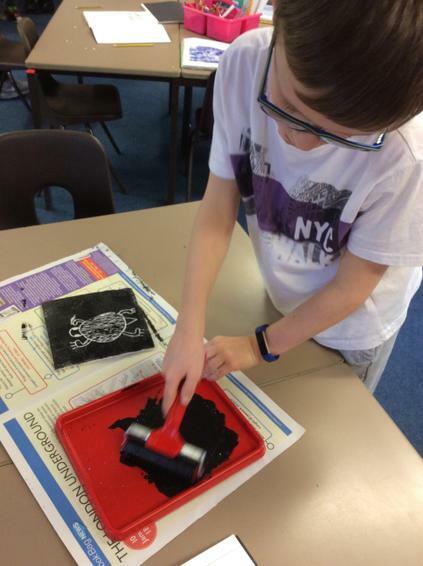 We created some Maya style designs and made printing tiles with them. 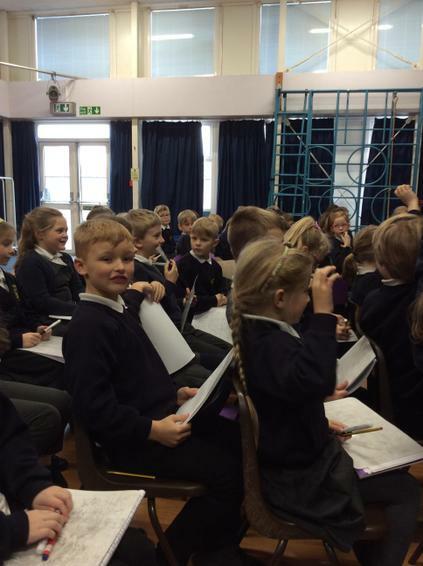 Further Reading and Times Table certificates - well done to everyone who is working hard to achieve these! 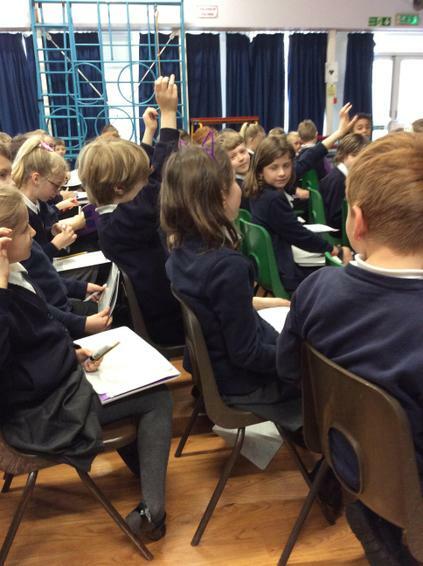 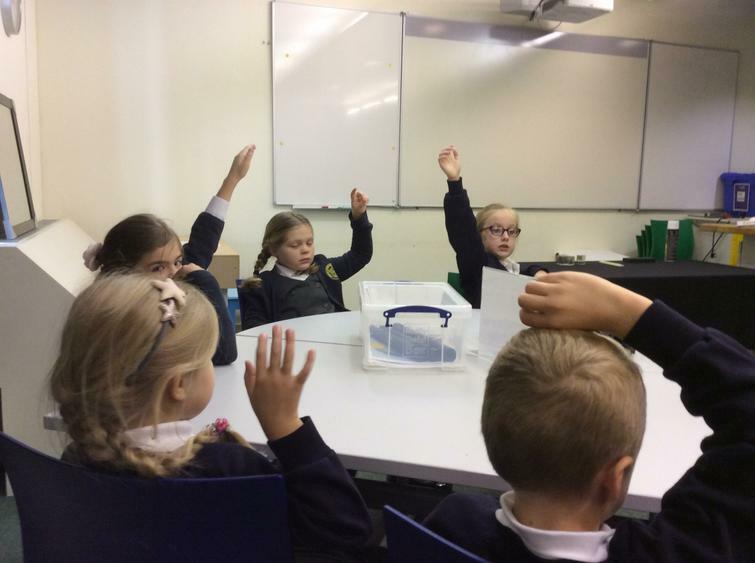 Revd Rebecca's visit to Maple and Oak class to answer our questions about the Holy Trinity and baptism. 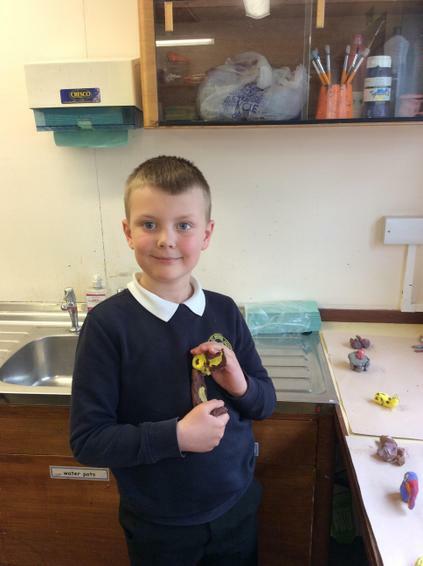 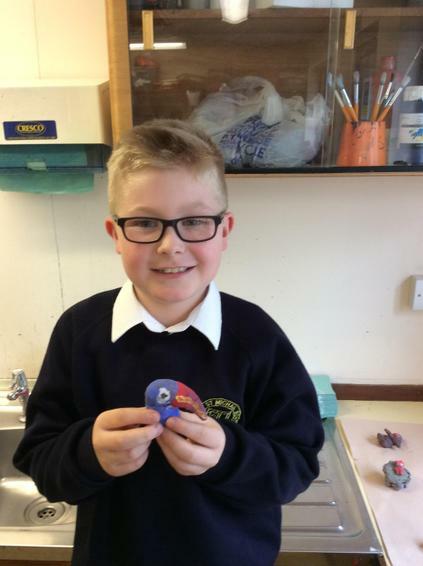 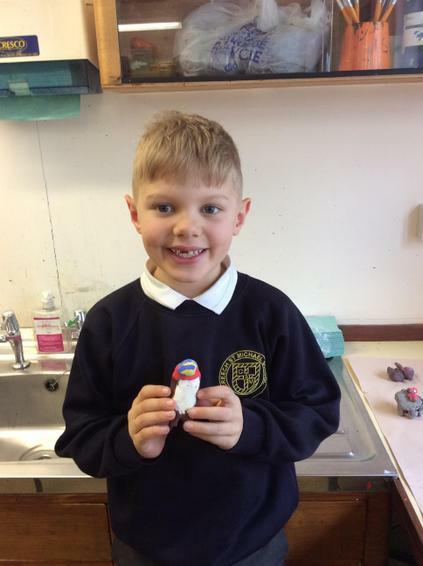 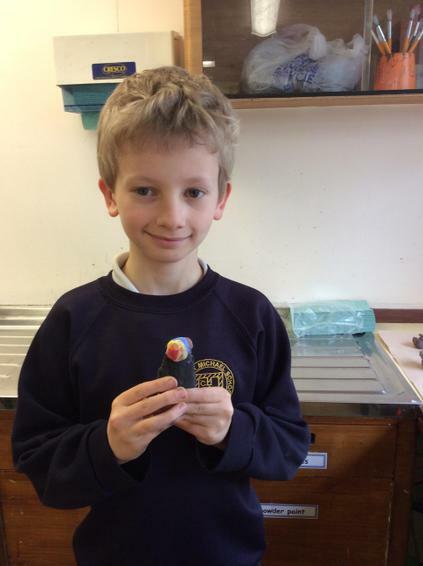 Well done to all those children who completed this term's topic homework. 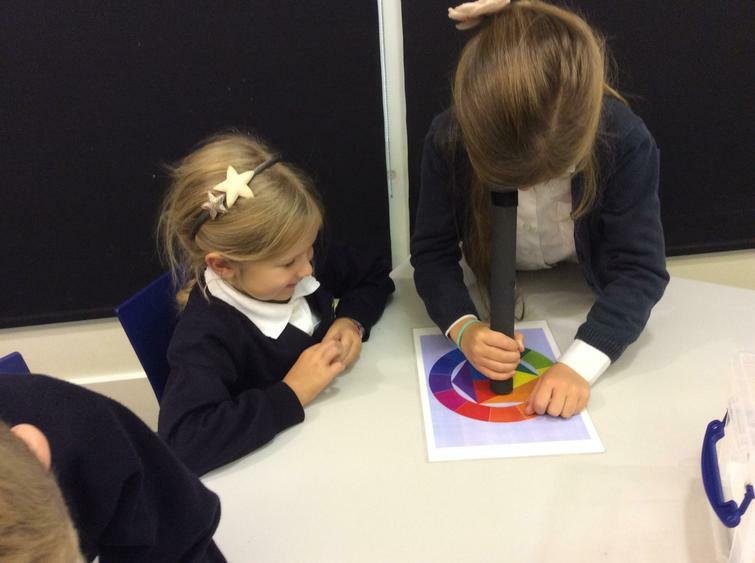 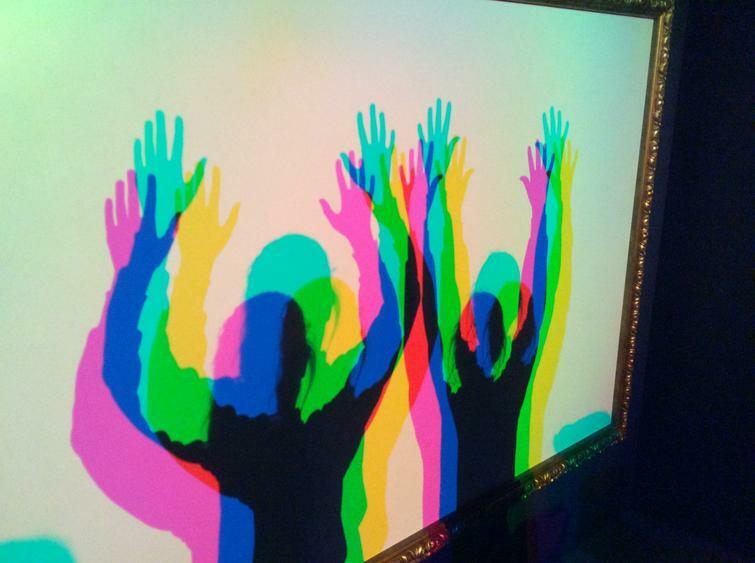 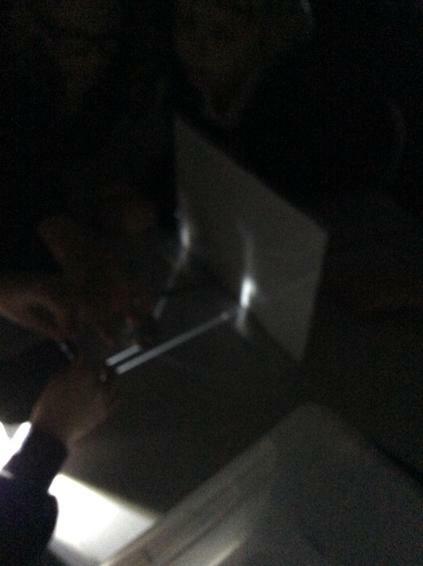 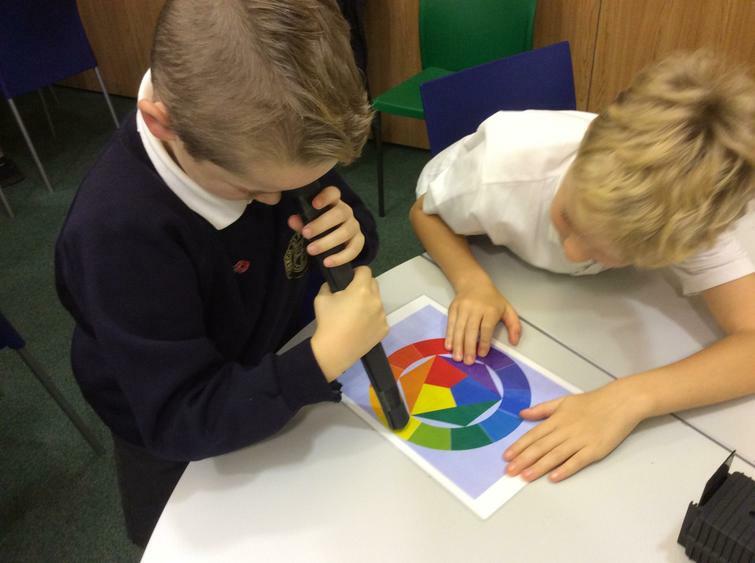 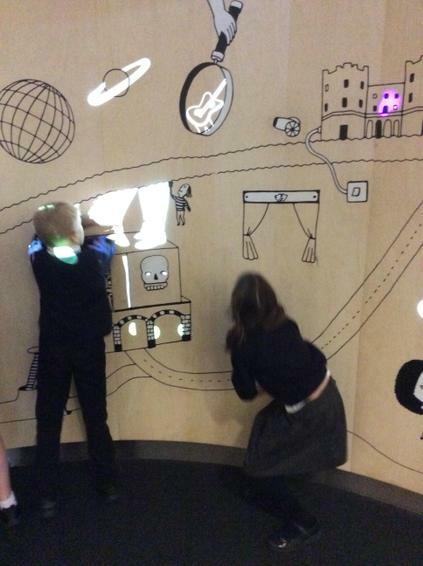 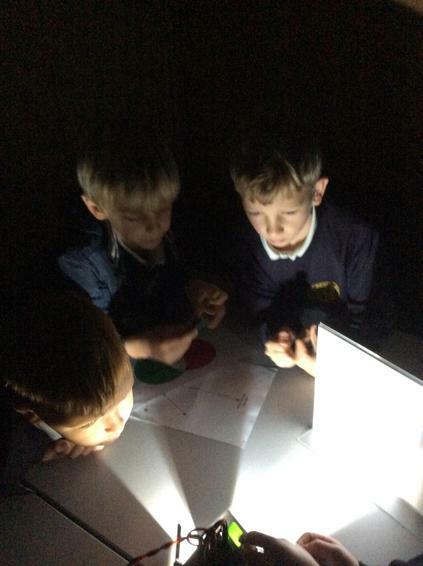 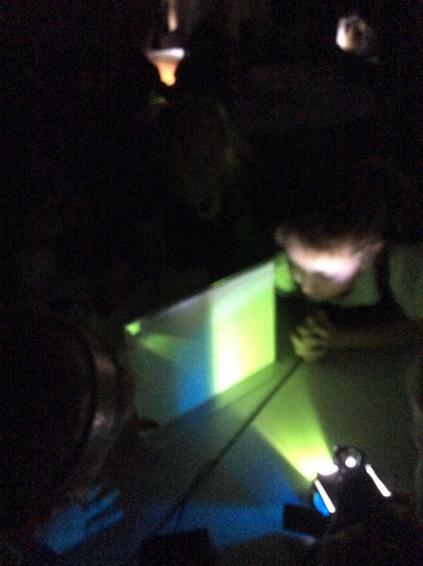 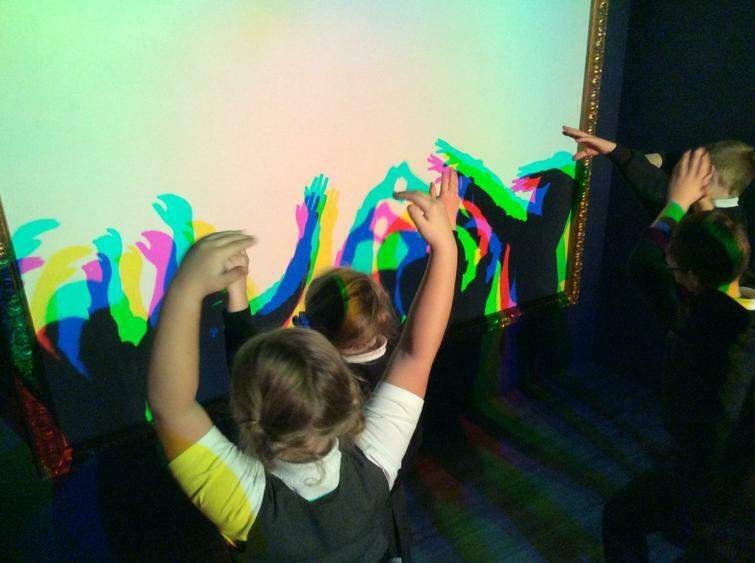 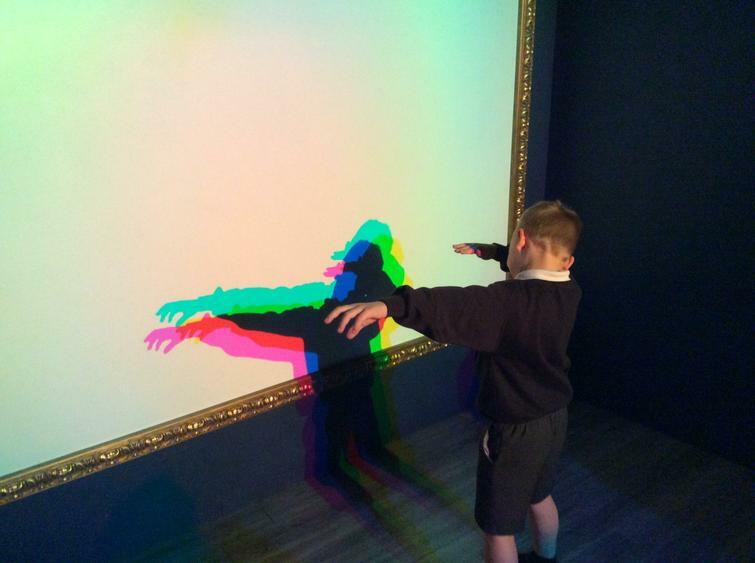 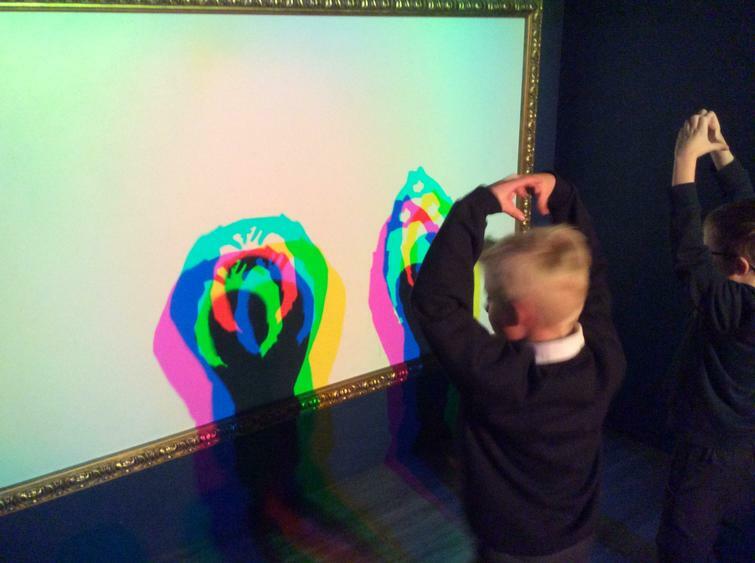 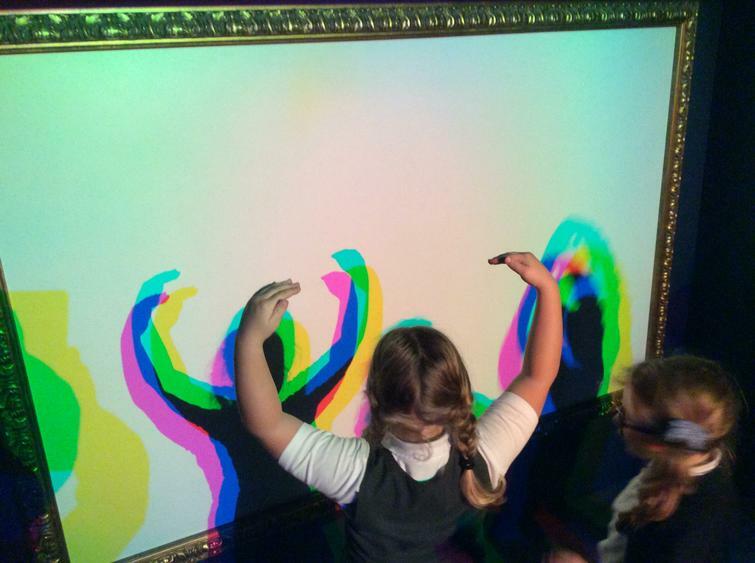 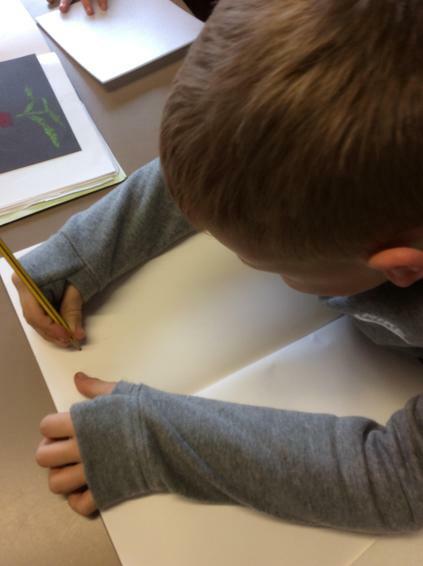 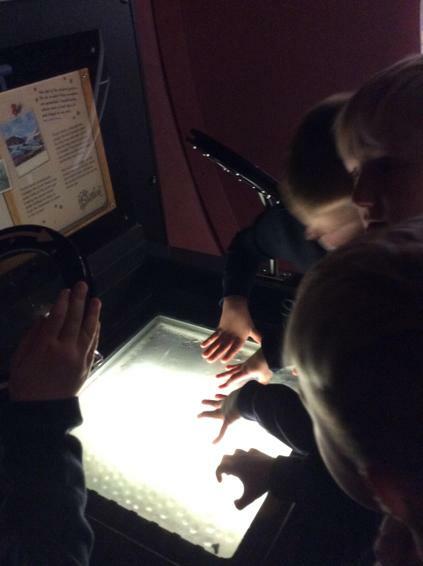 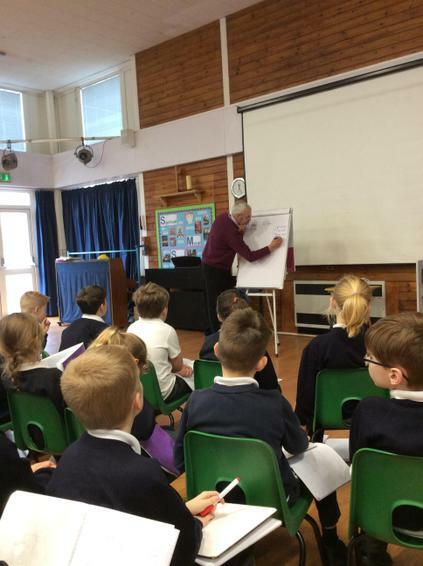 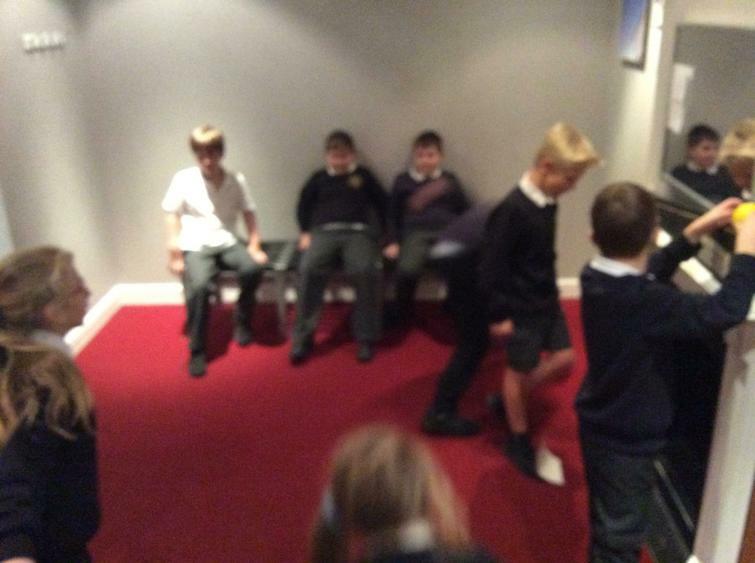 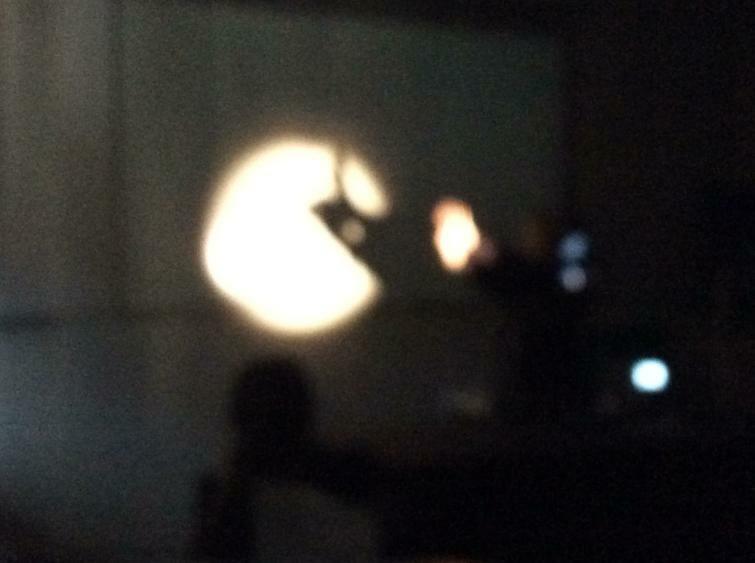 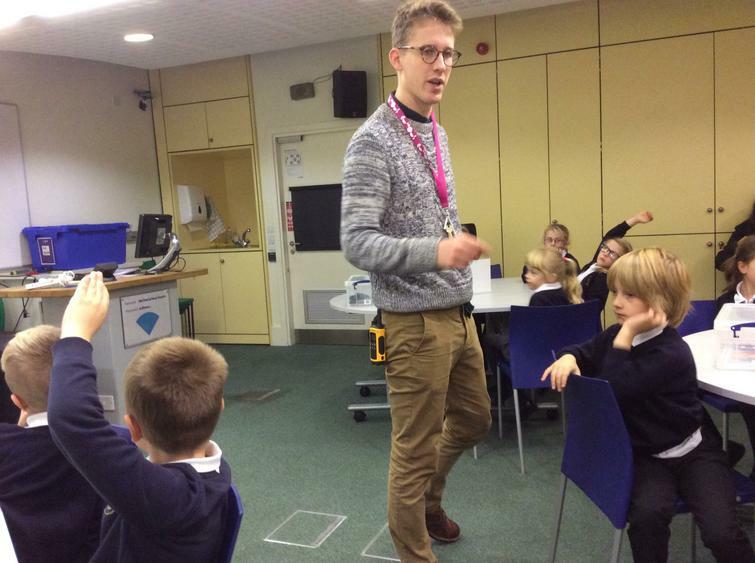 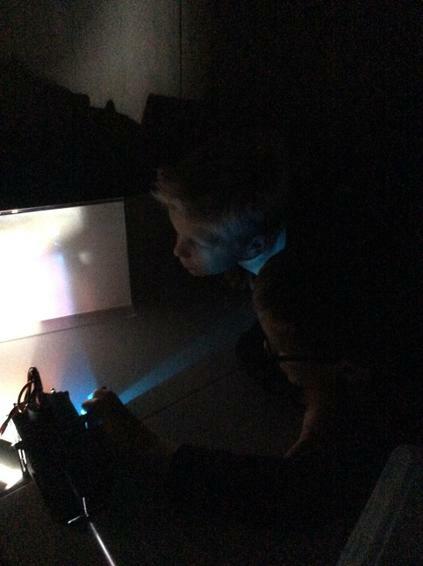 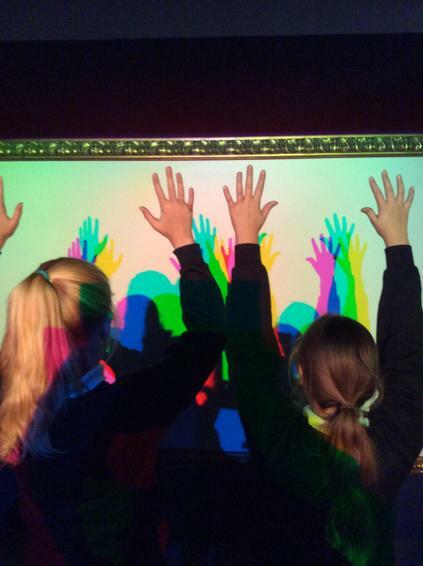 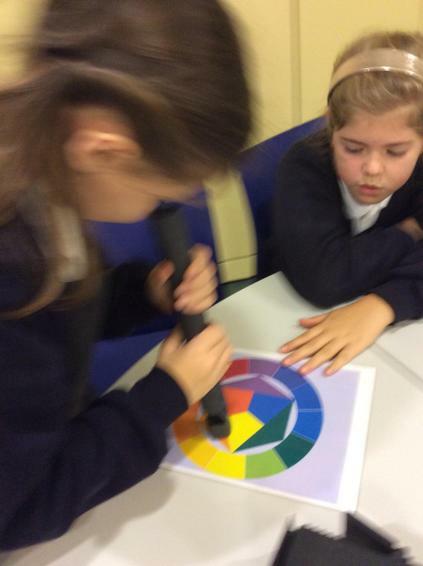 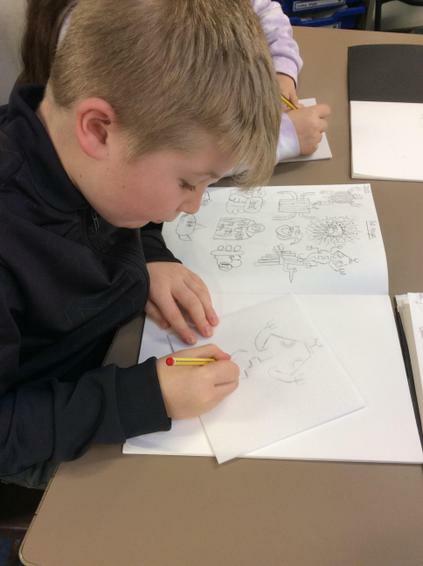 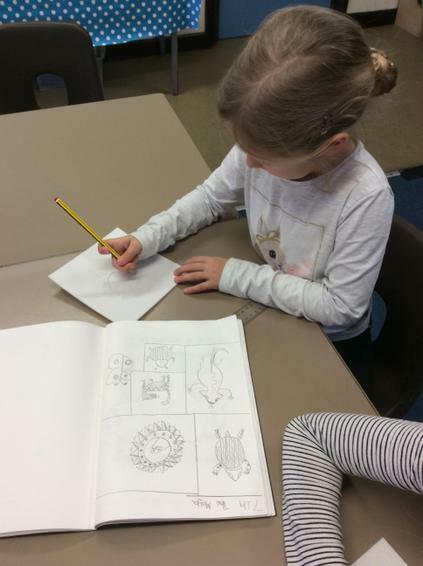 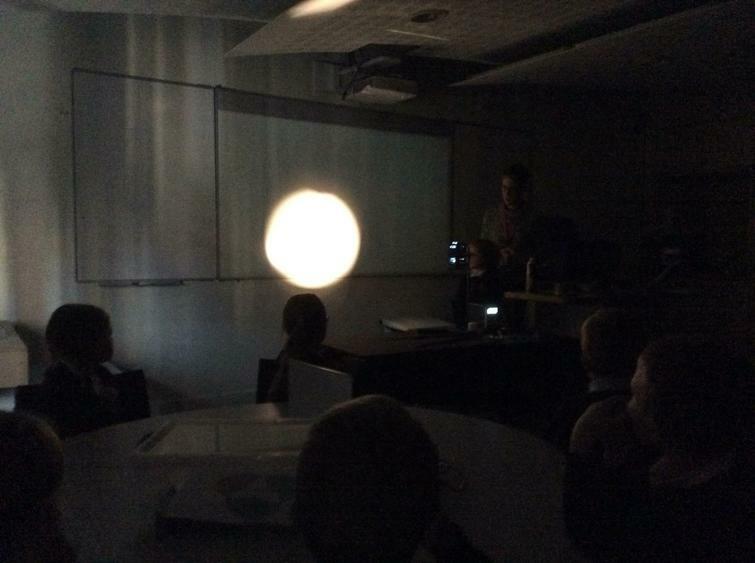 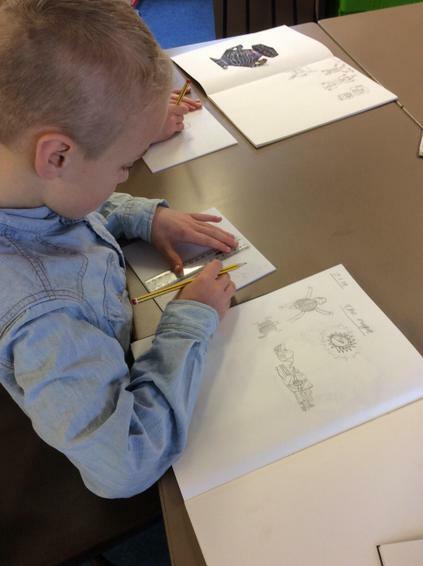 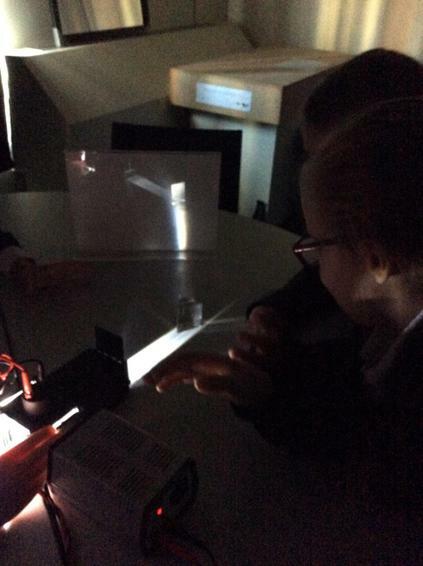 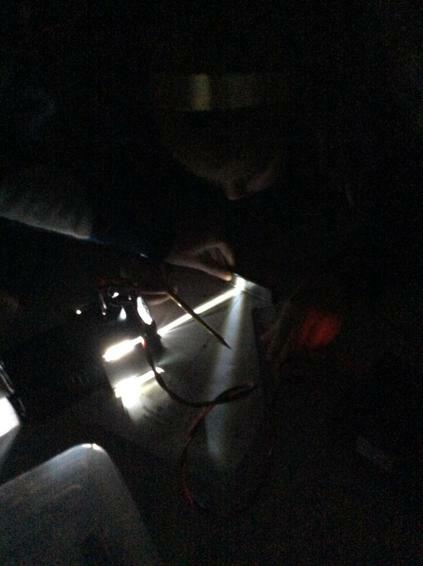 Maple Class had an amazing day in Bristol and enjoyed a workshop all about Light and Shadows, which was closely linked to work we have done in Science. 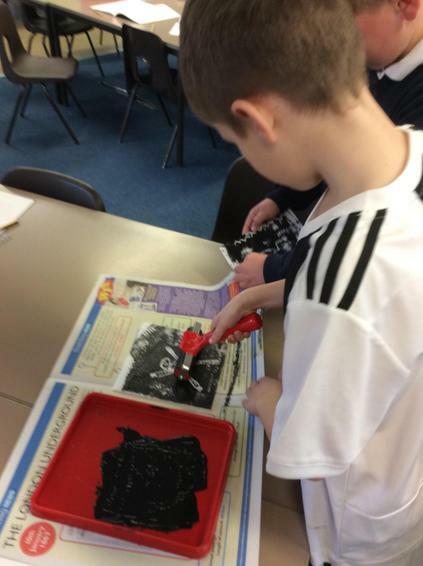 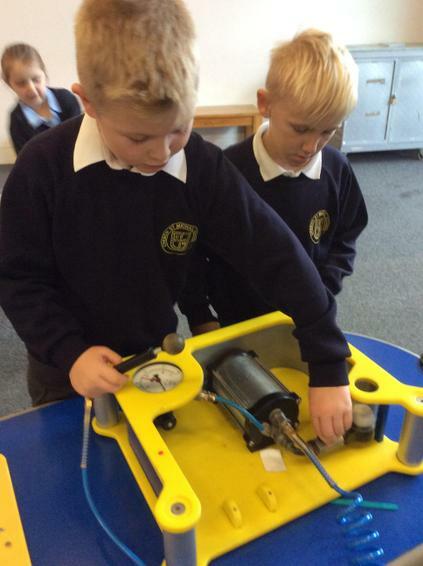 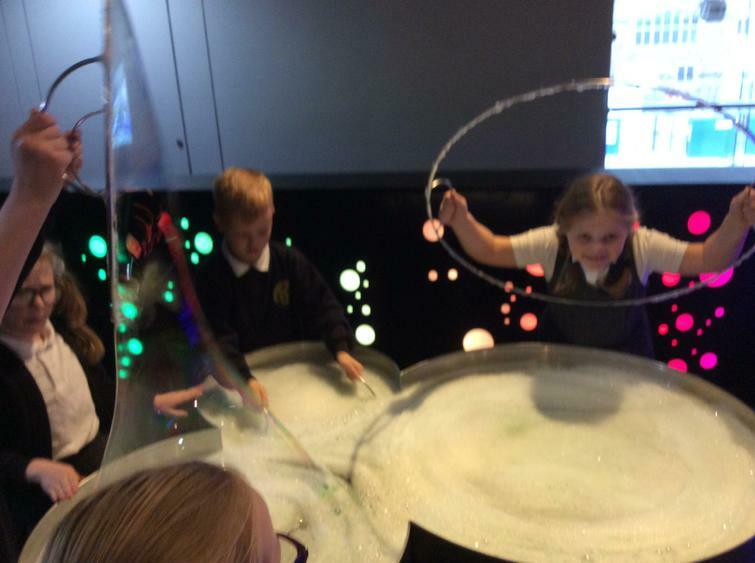 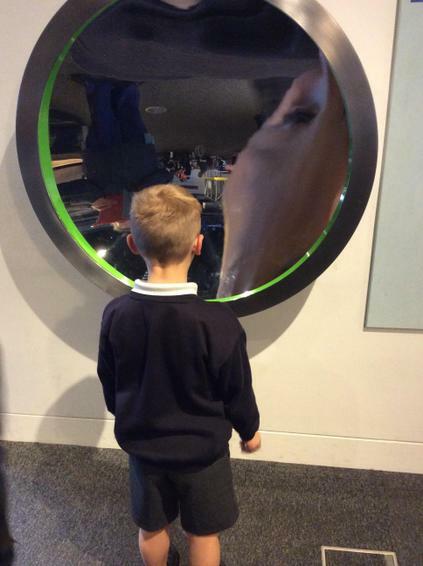 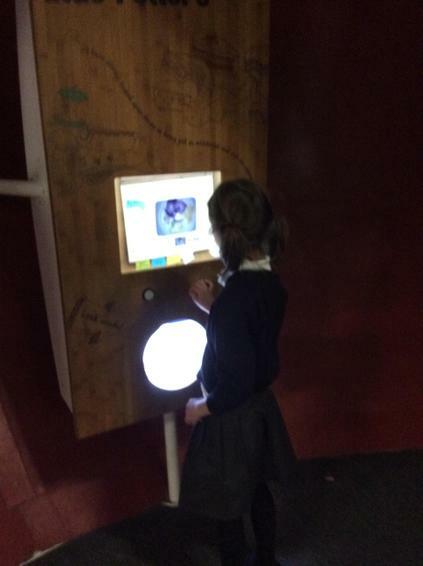 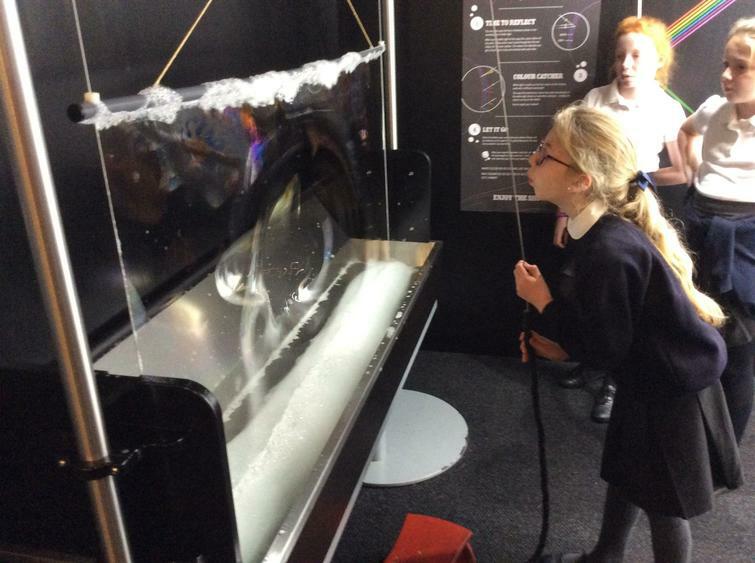 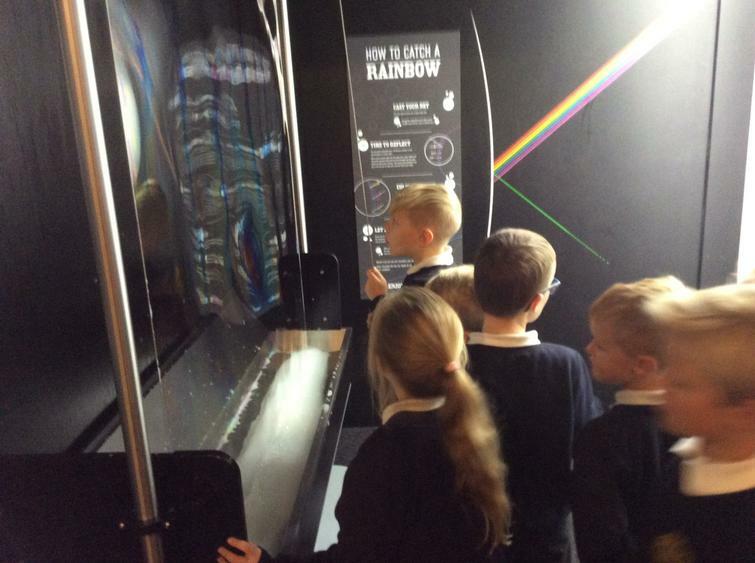 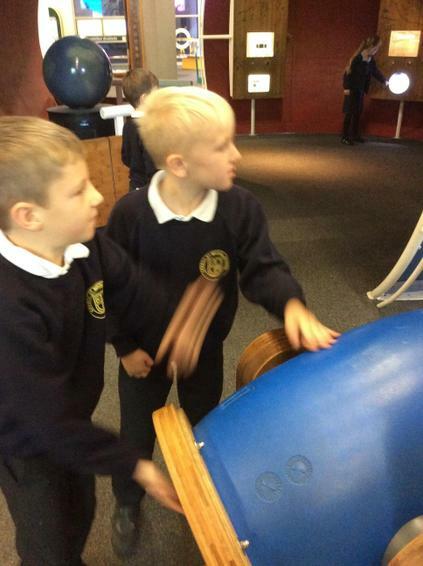 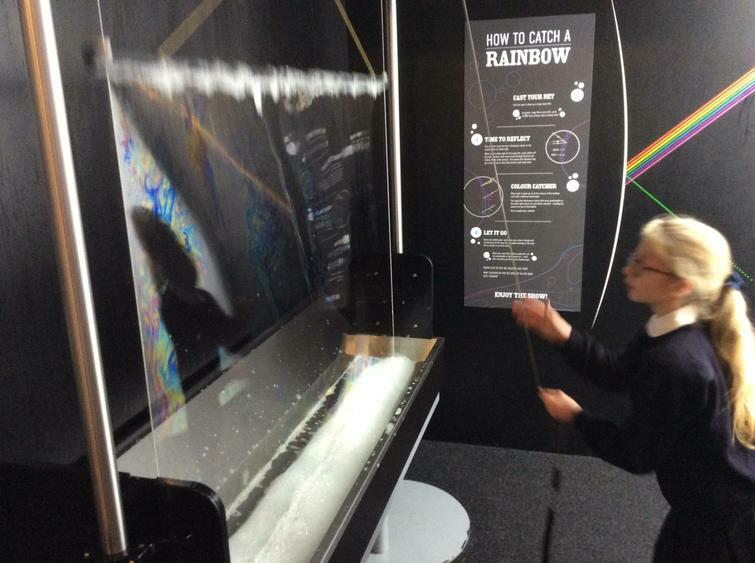 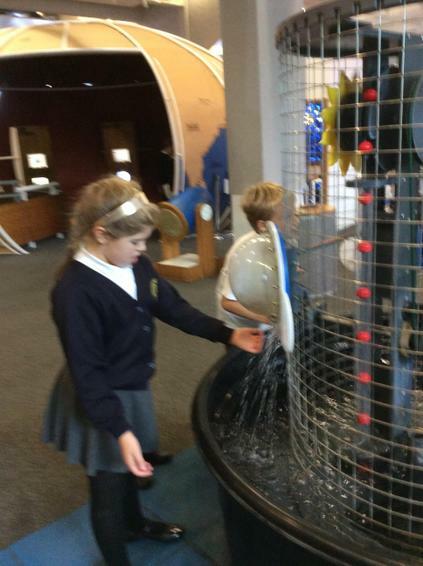 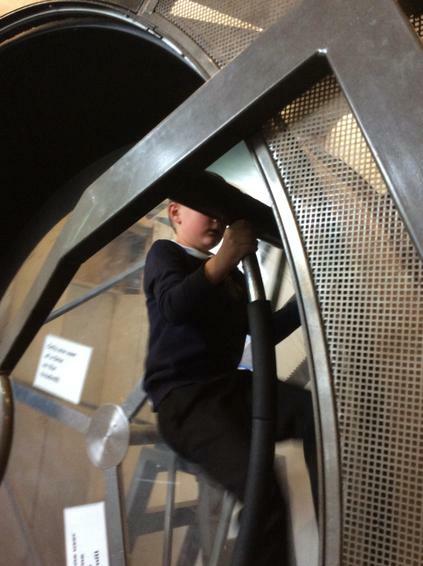 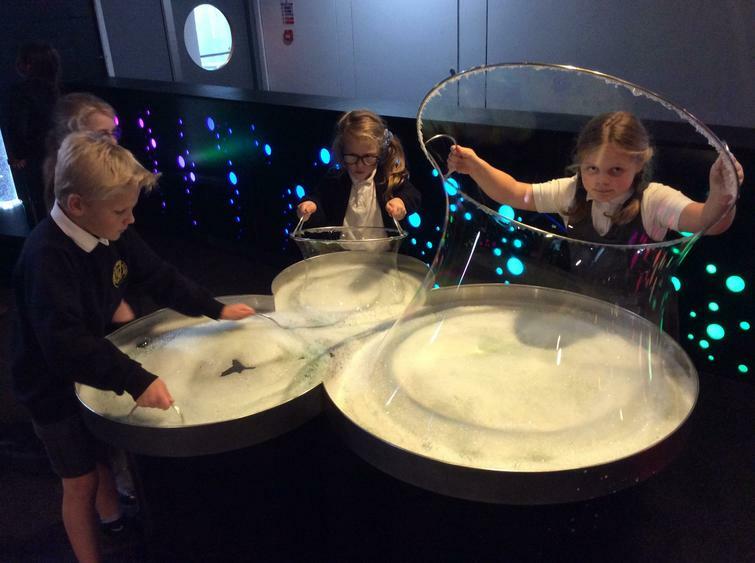 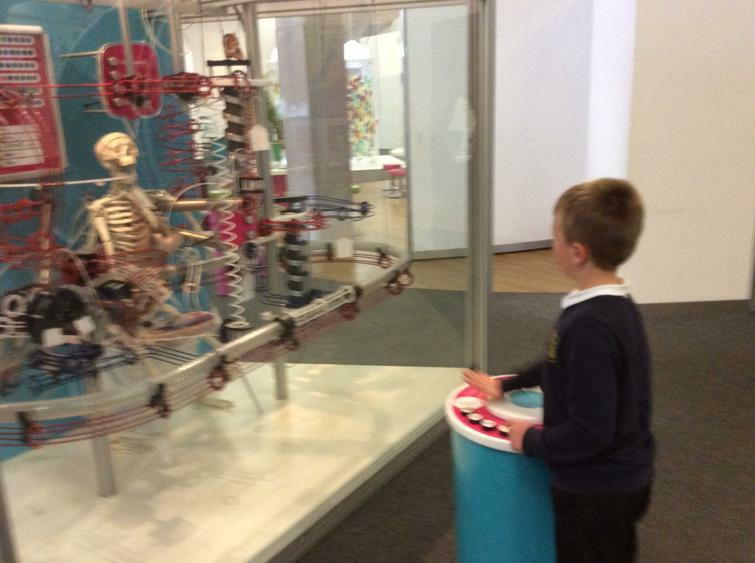 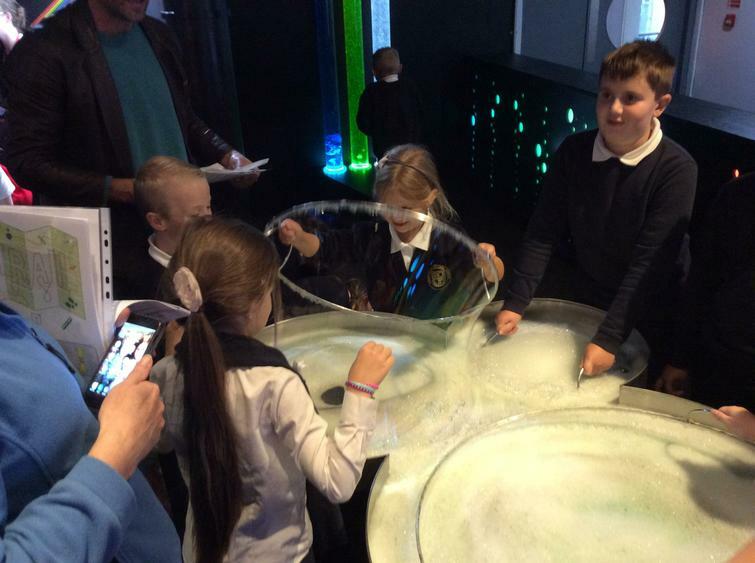 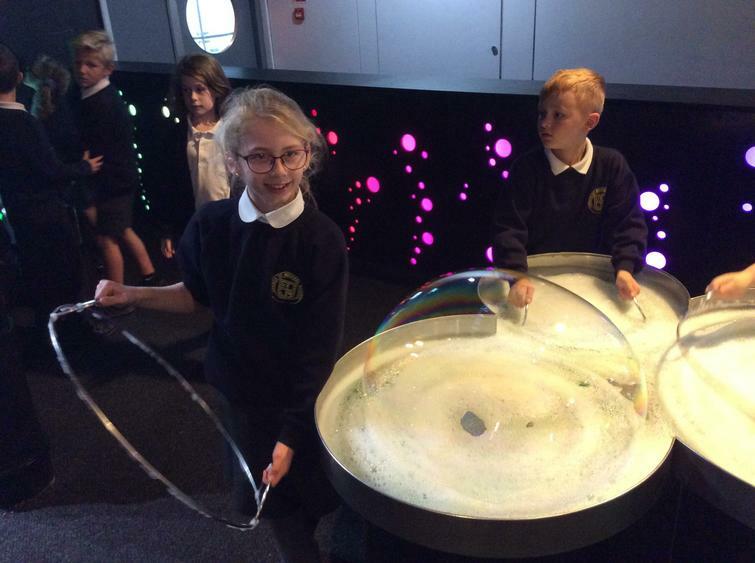 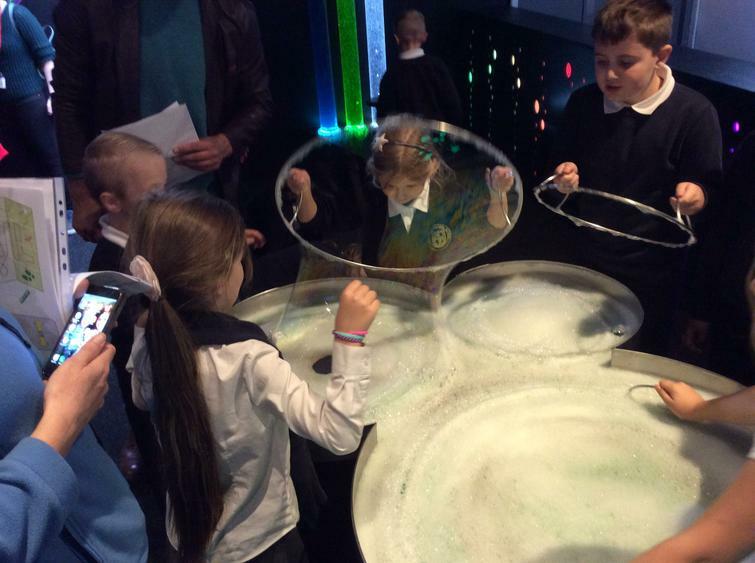 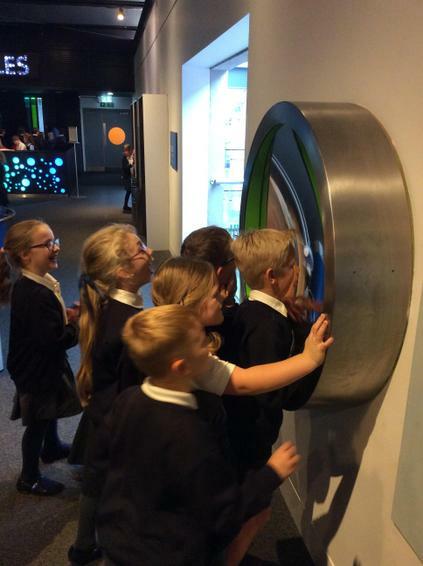 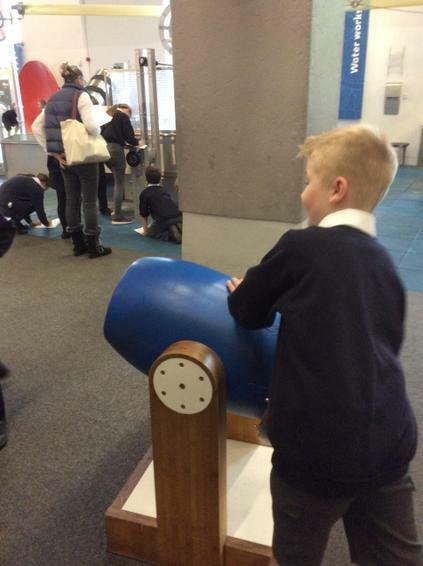 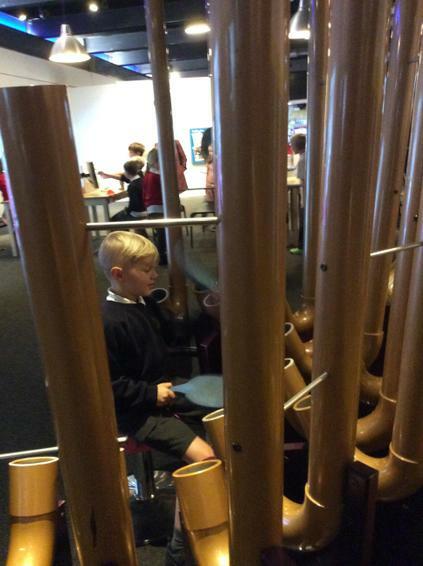 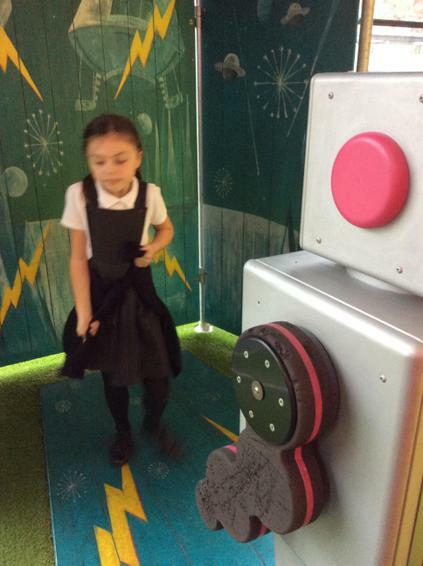 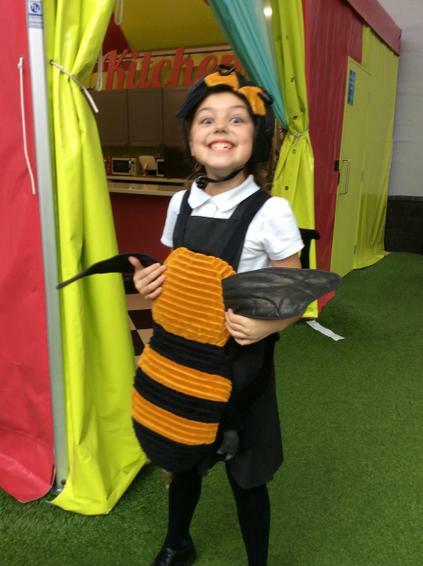 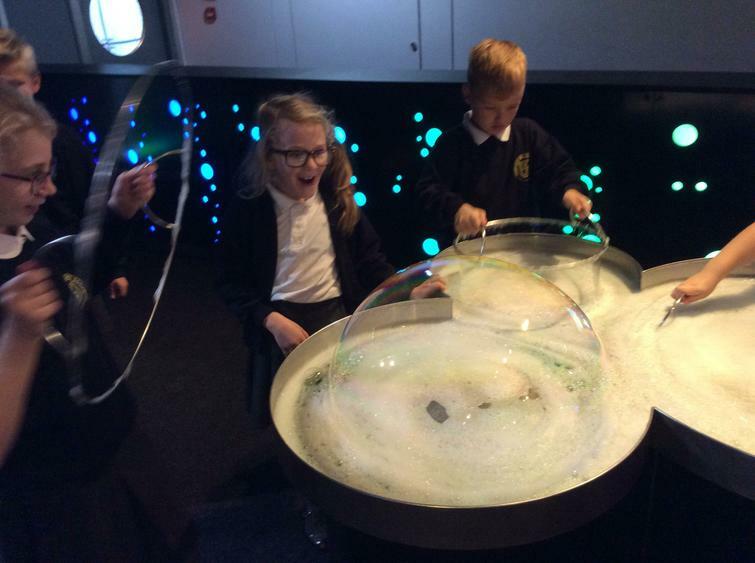 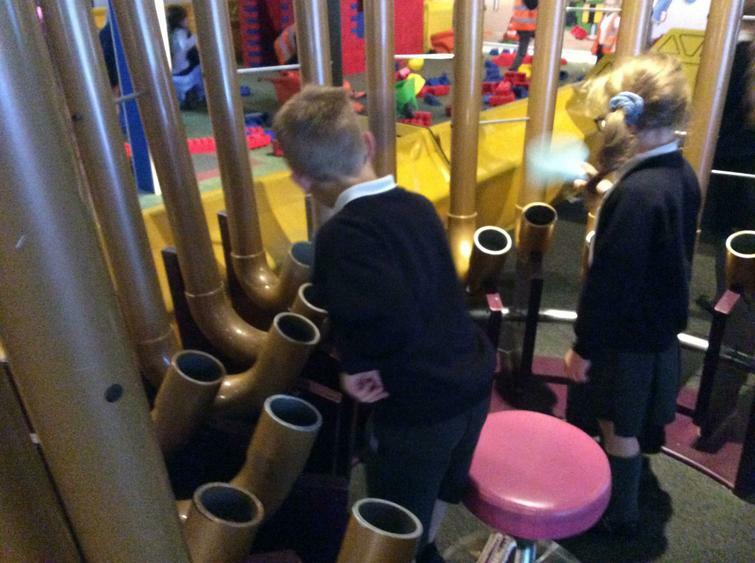 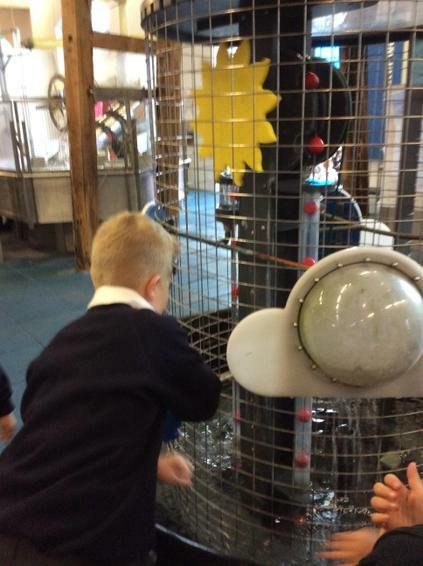 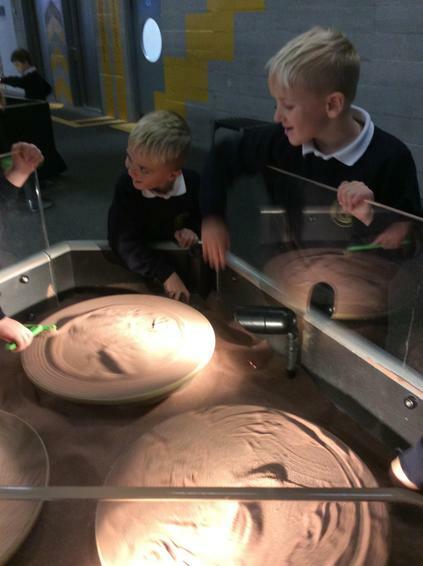 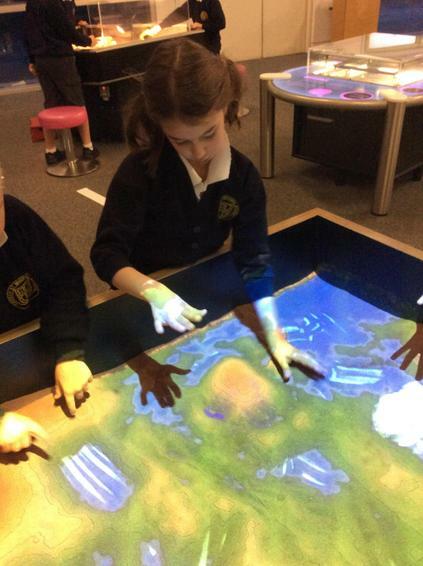 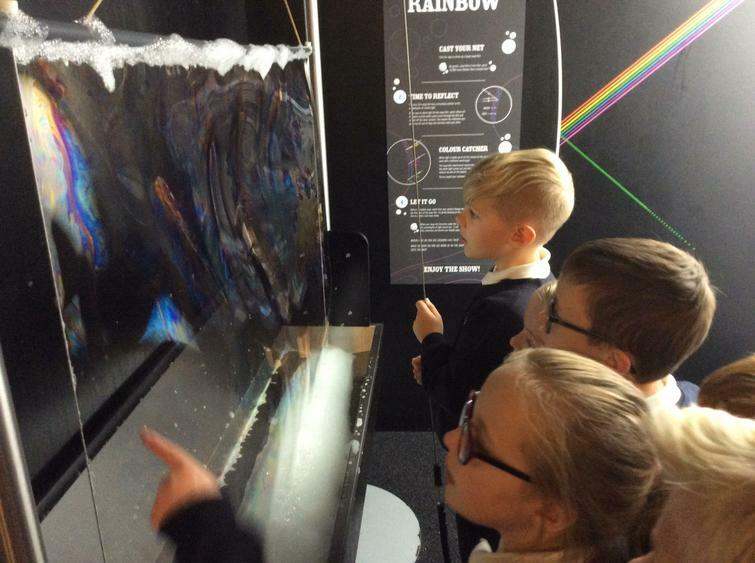 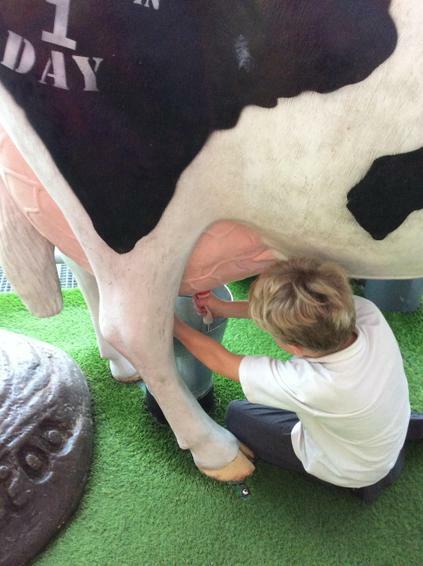 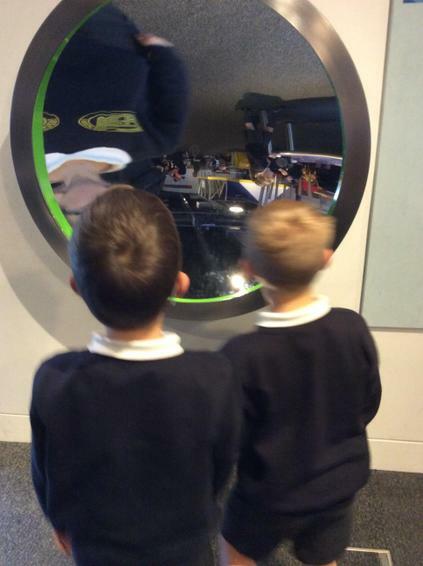 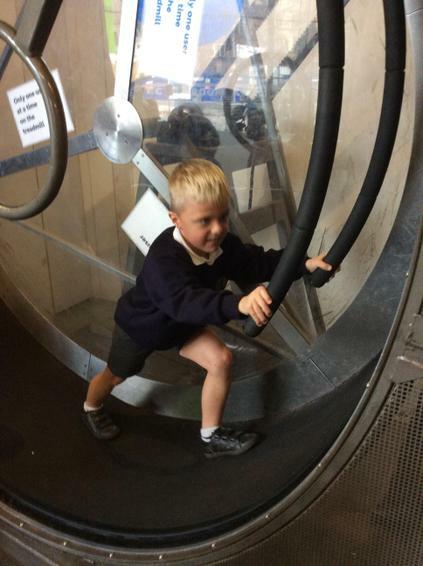 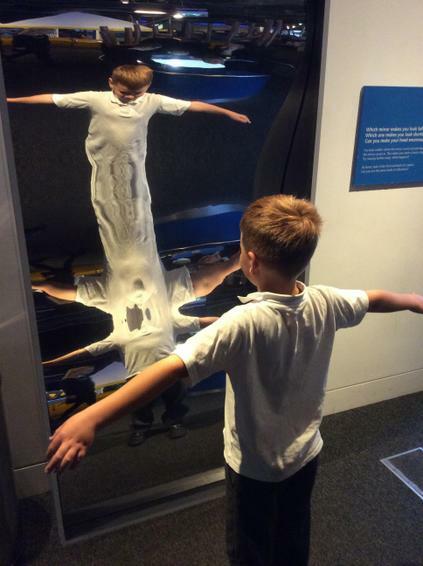 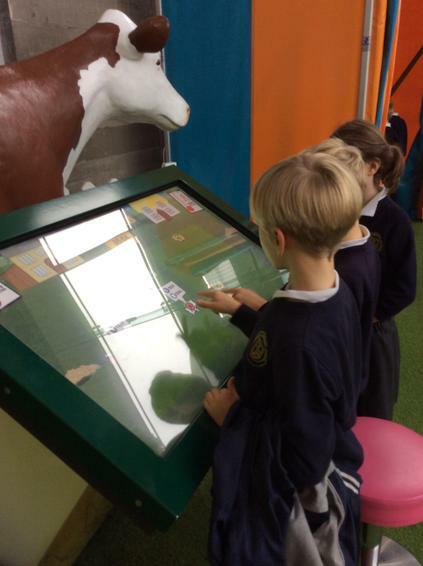 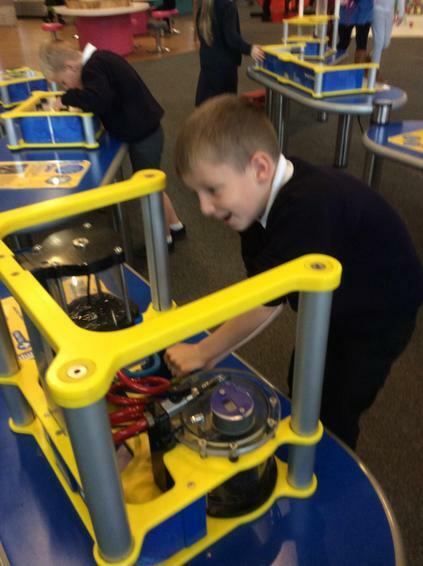 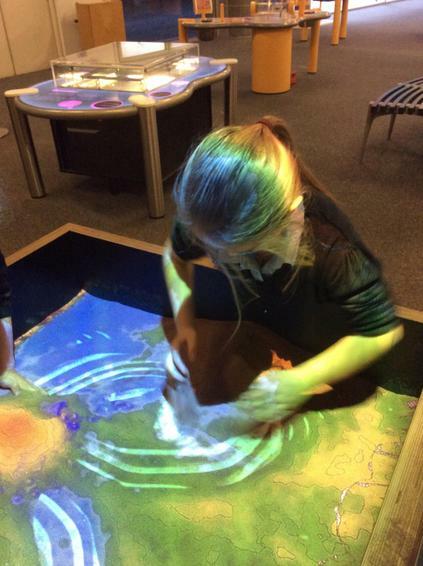 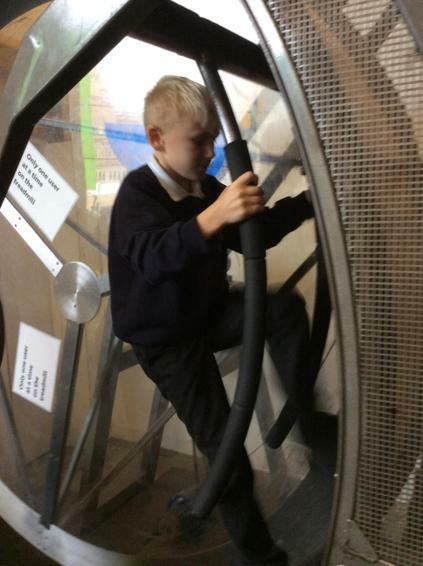 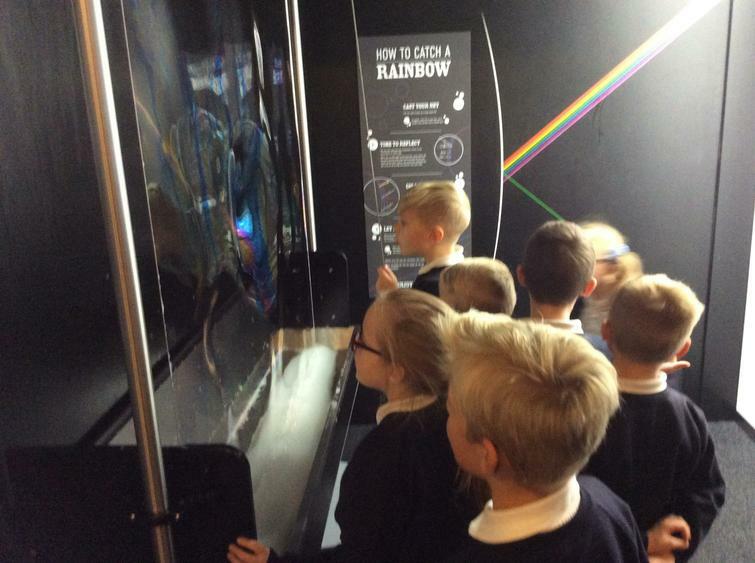 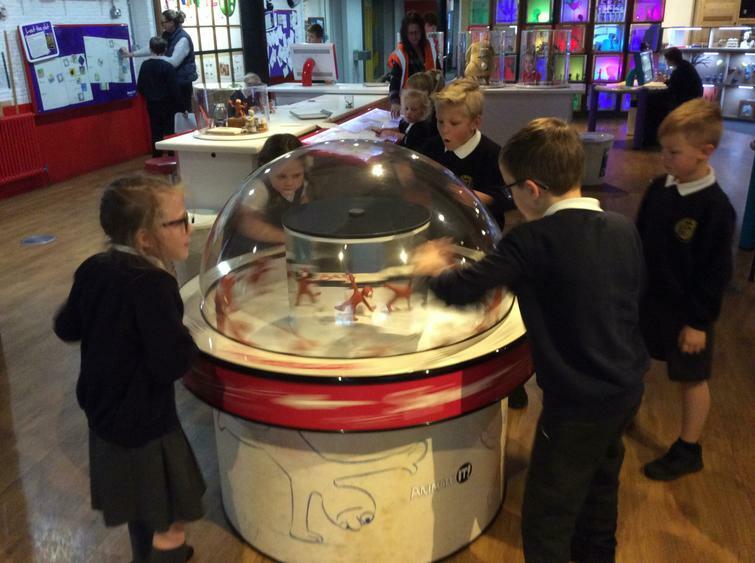 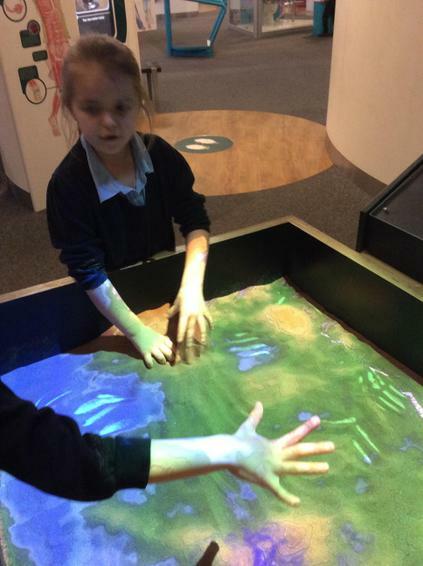 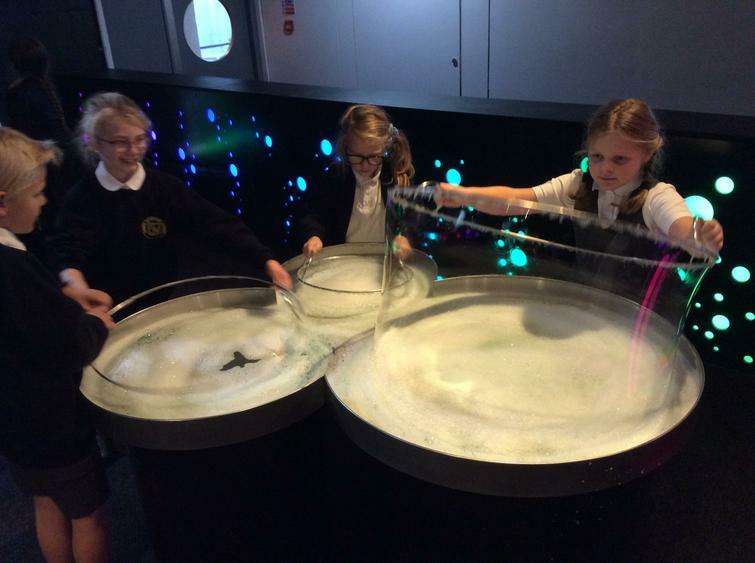 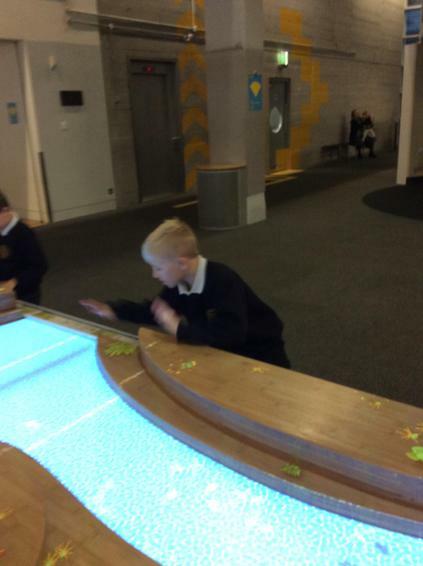 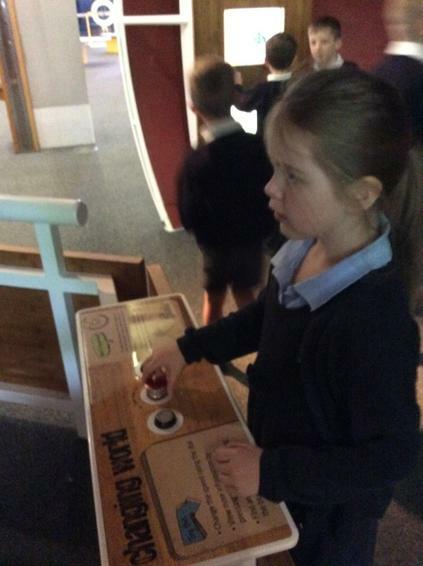 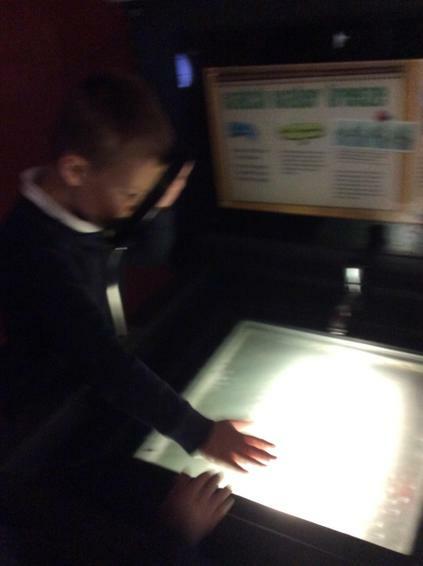 The children were able to spend some time in self-directed learning, whilst exploring the centre and were fascinated by many of the exhibits. 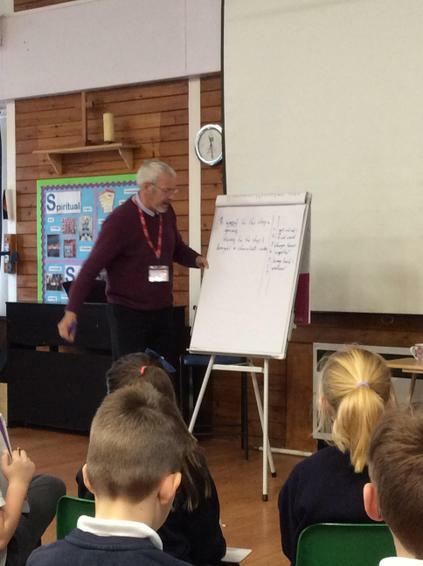 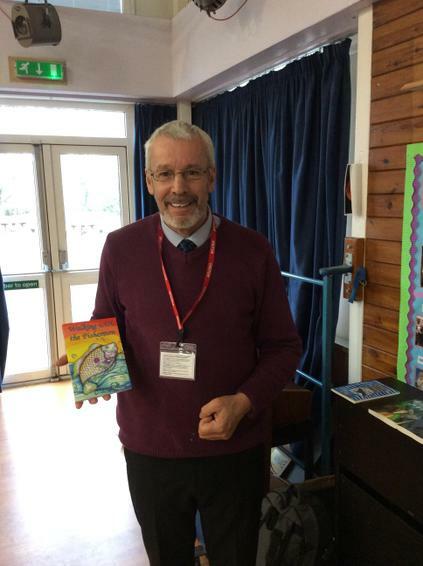 The children were brilliant all day! 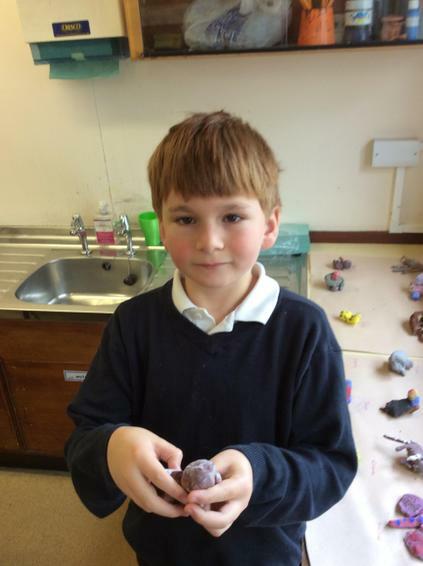 First to get to 50 reads! 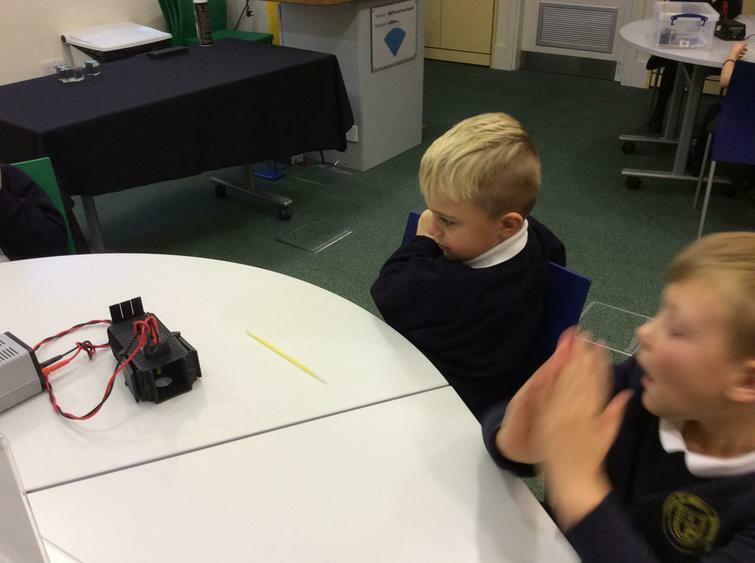 We're getting good at our times tables! 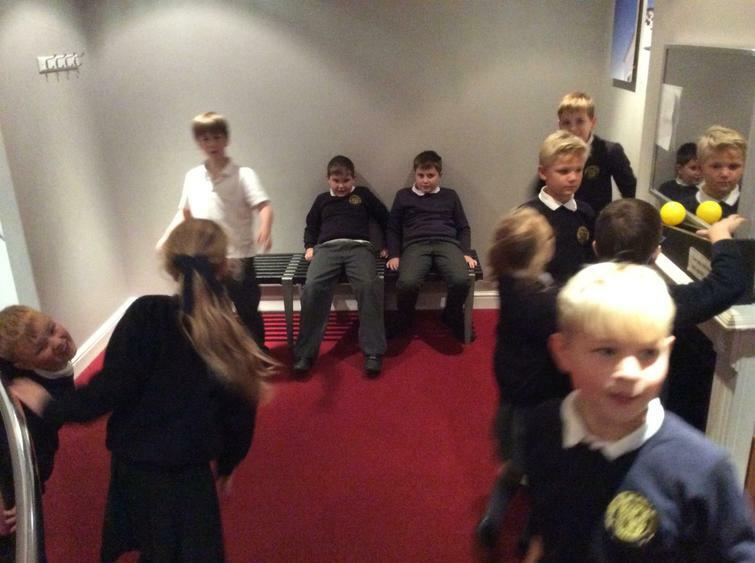 Some of Maple Class celebrating their times table successes!